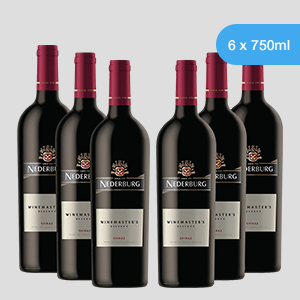 Spoil yourself this winter with a luxury you deserve, a glass of award-winning red wine to warm up your long winter nights. 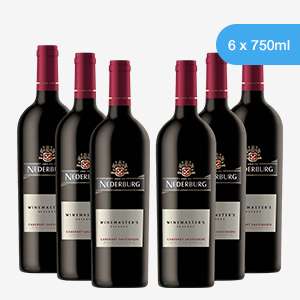 The Nederburg Winemaster’s Cabernet Sauvignon with its ripe fruit, cherry and delicate oak spice flavours is perfect on its own or enjoyed with a hearty winter stew. The medium bodied Durbanville Hills Pinotage evokes a sweet sensation on the palate with hints of dark cherries and plums, just what you need while listening to the crackling fire. 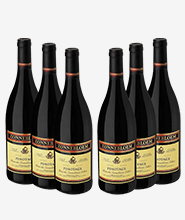 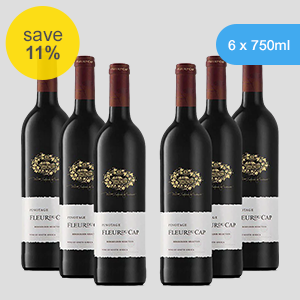 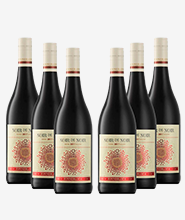 Indulge in the Fleur du Cap Shiraz, full-bodied with blackcurrant and cherry flavours. 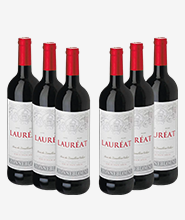 The wine has a wonderful mouth feel and a good tannic backbone, perfectly paired with a blanket on the couch. Which red will you warm up to?